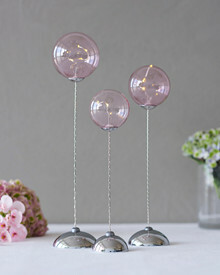 Looking for Easter Decoration? 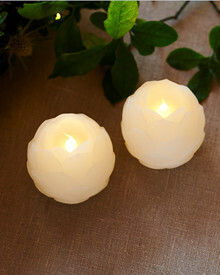 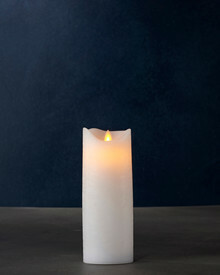 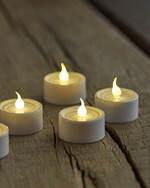 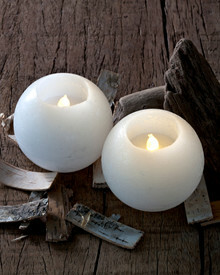 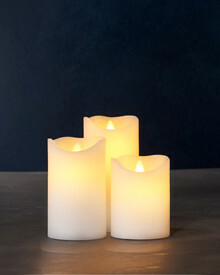 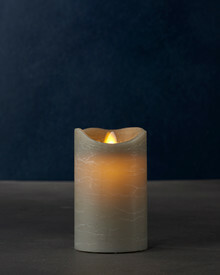 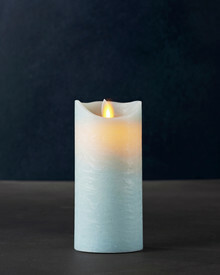 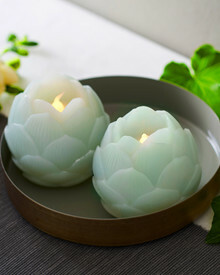 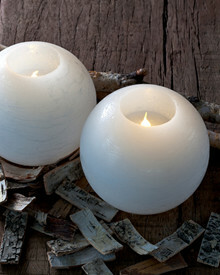 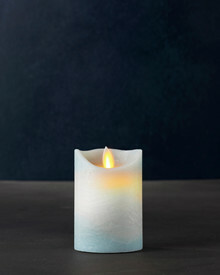 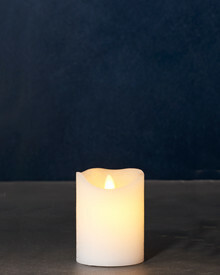 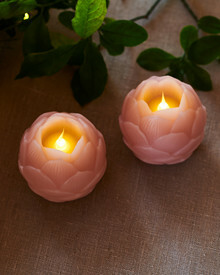 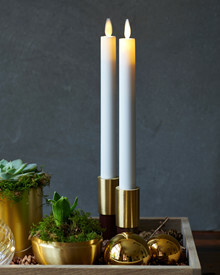 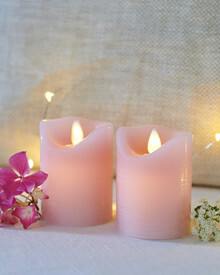 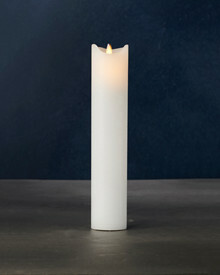 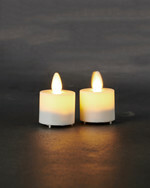 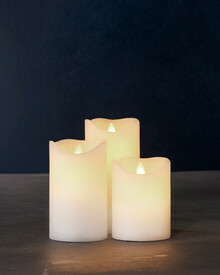 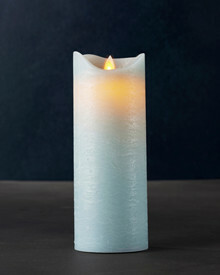 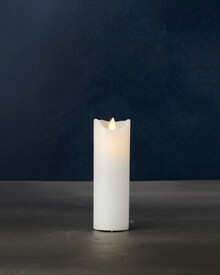 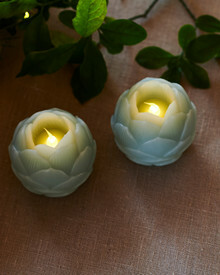 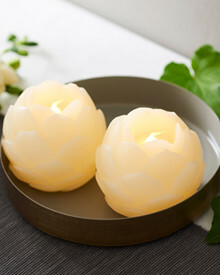 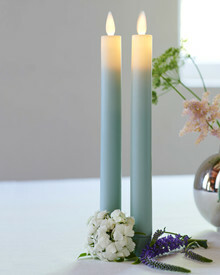 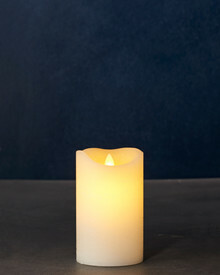 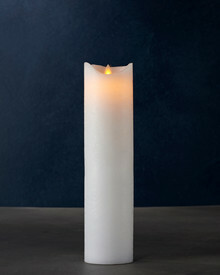 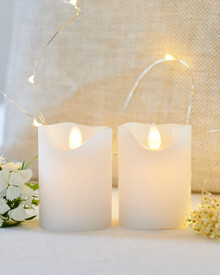 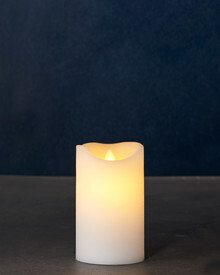 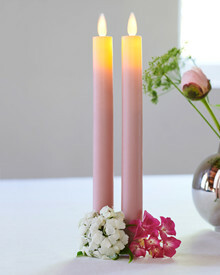 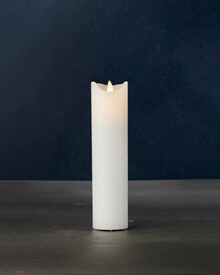 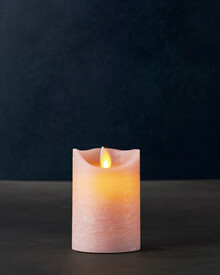 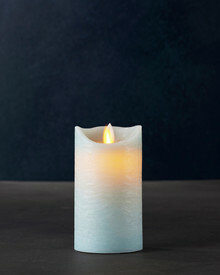 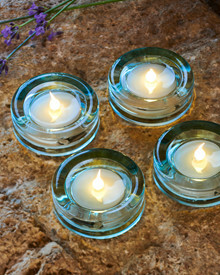 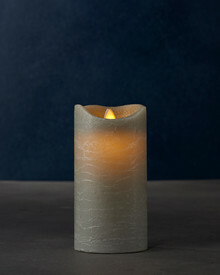 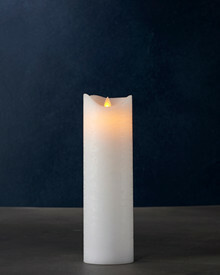 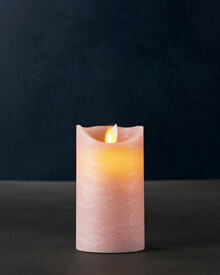 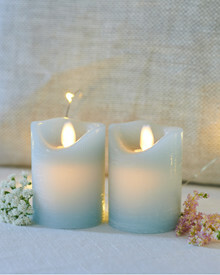 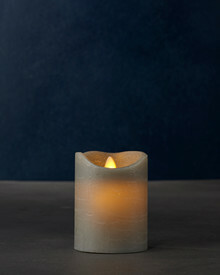 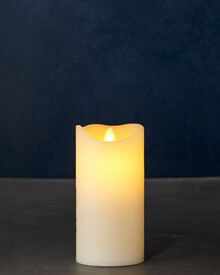 Here you will find a large selection of candles for making an Easter table. 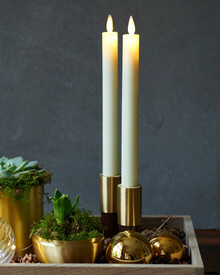 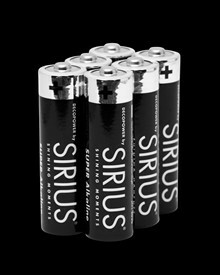 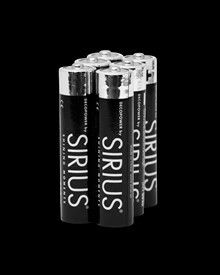 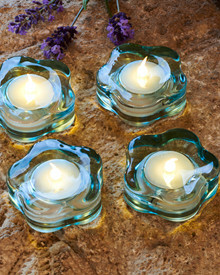 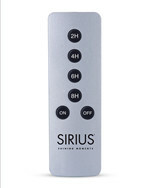 Sirius LED battery lights give you a wonderful atmosphere for either the Easter table, as a cozy lighting in the entrance hall, or perhaps the window sill. 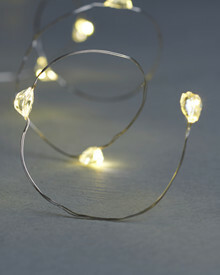 The lights also look great in the living room. 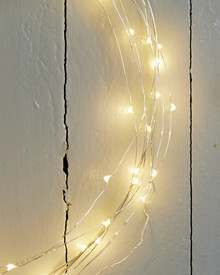 Also try to make your own Easter wreath with LED battery Lights and branches from the wood- it´s a lovely welcome at the front door. 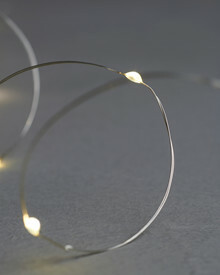 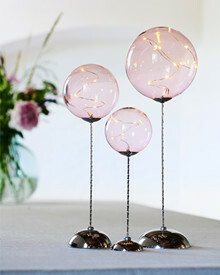 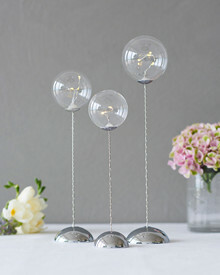 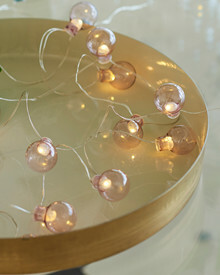 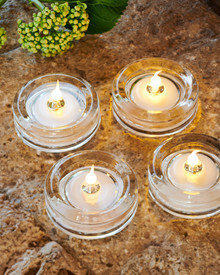 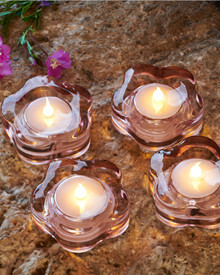 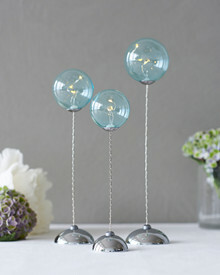 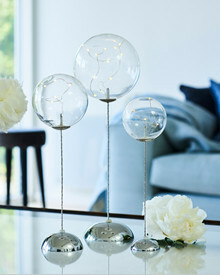 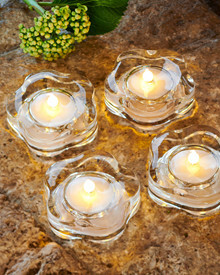 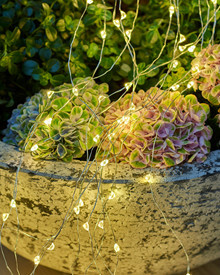 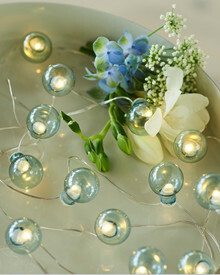 Decorate with Lights for Easter - both for indoor and outdoor use.